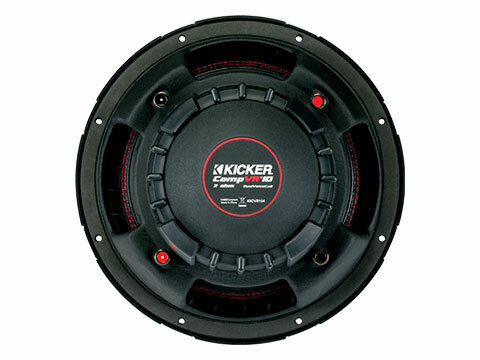 The CompVR 10-Inch Subwoofer is a 2Ω dual voice coil design, built for easy wiring. 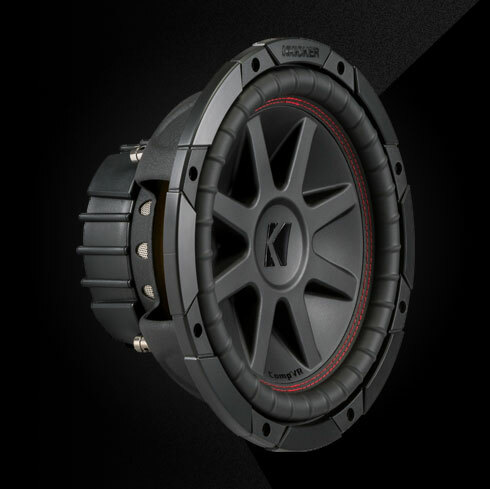 The CompVR gets earth-shattering bass to you by engineering a stable base and a cool, powerful motor. 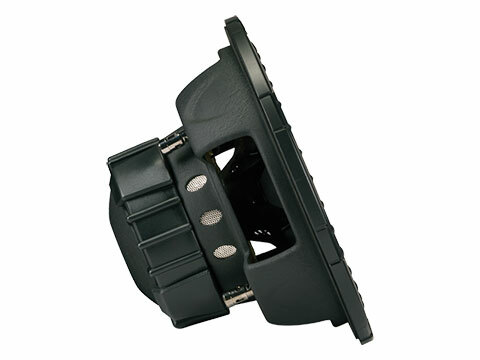 Powerful magnets and dual high-temp voice coils move a stiff polypropylene cone, while perimeter venting keeps the air moving around the motor. 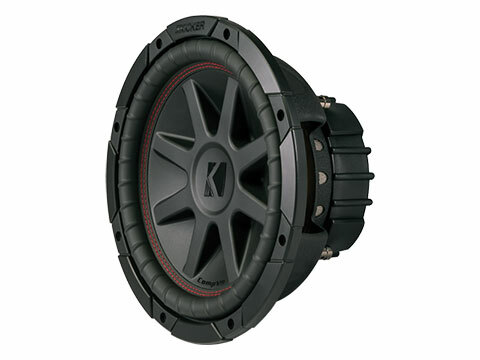 You get strong bass that keeps on bumping day in – day out. 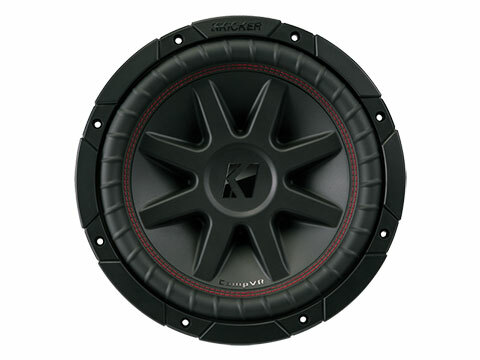 The CompVR 10-Inch Subwoofer works best with a sealed or ported enclosure and 400 watts of recommended power. See below for more details.